Shaw Gibbs has assisted One Event Management with their acquisition of Absolute Taste from McLaren Technology Group and Lyndy Redding. Shaw Gibbs’ Corporate Finance team supported One Event Management throughout the acquisition, providing financial due diligence services and advice on commercial and tax aspects of the transaction. One Event Management has been a client of Shaw Gibbs since 2009. Based in Oxfordshire, the group oversees a wide portfolio of businesses in the event catering and hospitality sector. 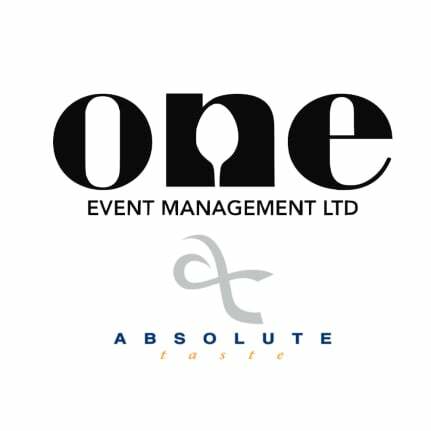 London-based, Absolute Taste operate across a broad spectrum of hospitality services including restaurants and cafes, private jet catering, events, fixed site contracts and performance sports including F1 hospitality. As a result of the deal, Absolute Taste and One Event Management’s premium catering brand, Mecco will re-brand to create ‘Europe’s foremost luxury event design company. They will continue to operate under the Absolute Taste name, providing quality food at the group’s restaurants, cafes and events. One Event Management is comprised of Mecco, F3, the Muddy Duck Pub, Unbranded, Fresh Air and Fresh Start. Absolute Taste was founded in 1997 to provide hospitality to the McLaren F1 team. If you are considering a corporate transaction, please contact Shaw Gibbs Corporate Finance on 01865 292 200 or via email.